See the best there is to see of the Ridge – from $55pp. 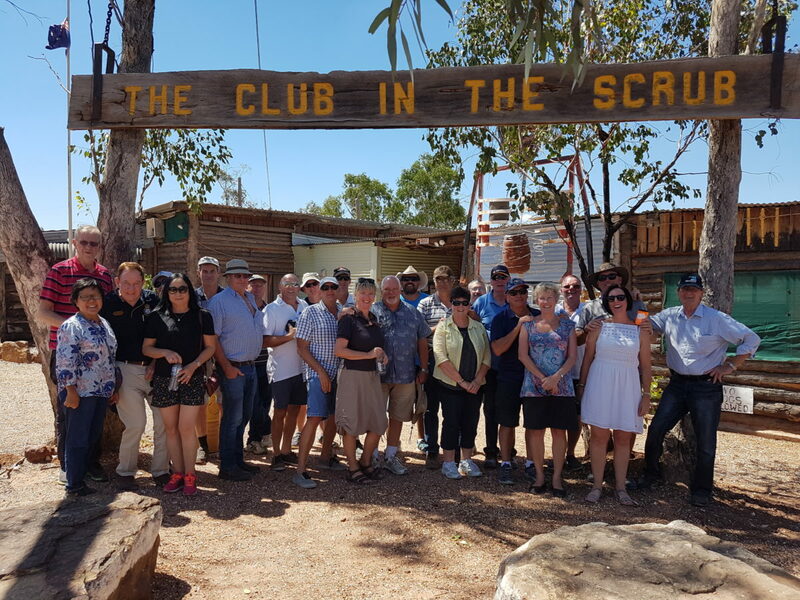 Highlight of this tour: Guided underground mine tour (Walk In Mine), Amigos Castle, morning/afternoon tea, opal cutting demonstration, Lightning Ridge and surrounding opal fields and much much more……. 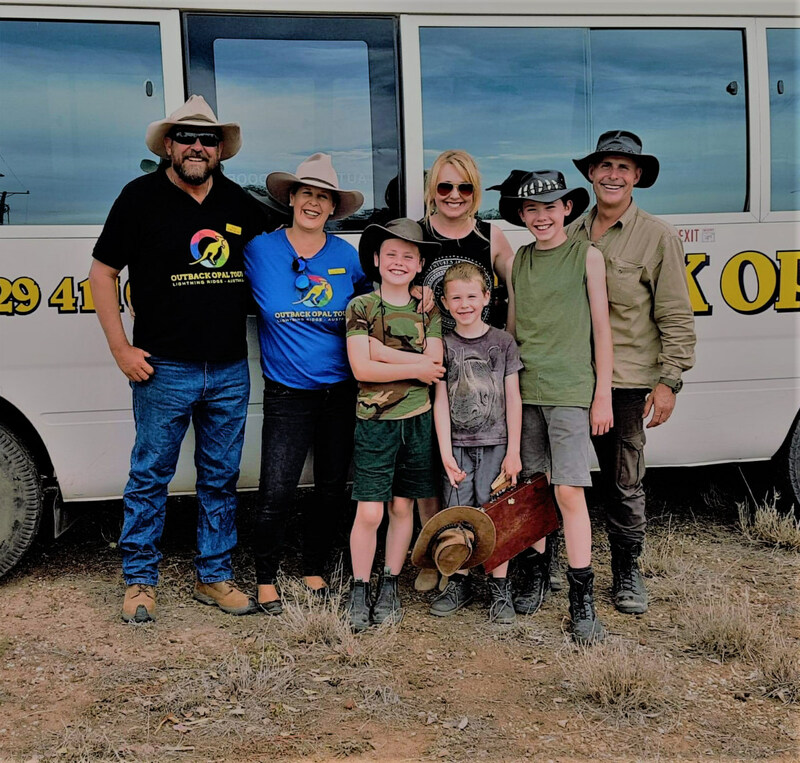 All our tours can be booked directly with us or with your friendly staff at your accommodation place or Visitor Information Centre in Lightning Ridge. 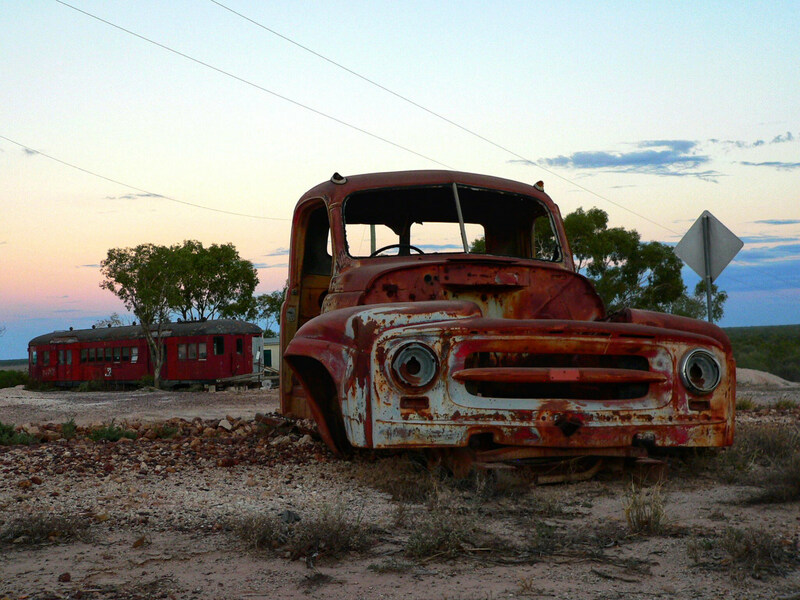 For all ours tours we do pick-up/drop-off from all accommodation places in Lightning Ridge or the Visitor Information Centre. 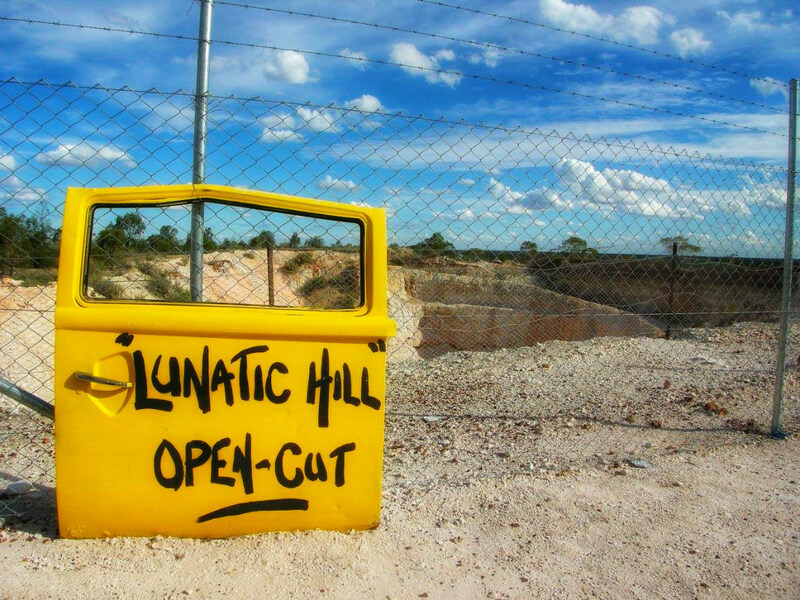 for your tours to explore Lightning Ridge? Our tours are the real deal and offer a memorable outback experience for all age groups. 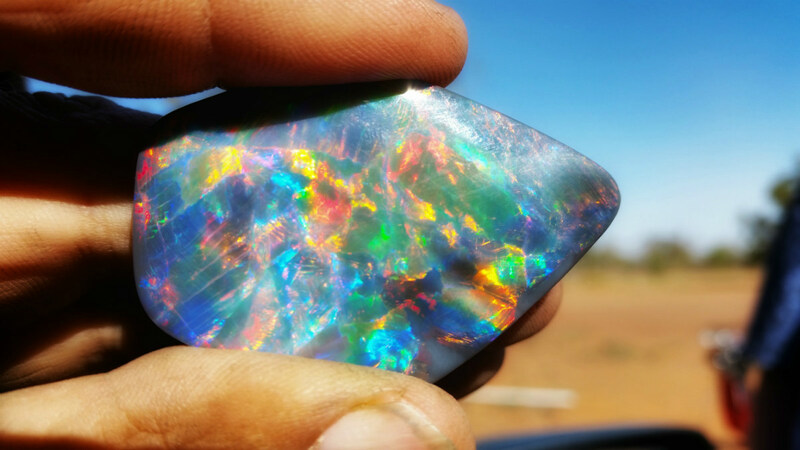 OUTBACK OPAL TOURS has over 14 years’ experience in providing travellers with an unforgettable experience in and around our unique opal mining town of Lightning Ridge. Our tour guide are all locals with opal mining experience and background. We pride ourselves on the high standard of our guides who are very passionate about the Ridge and black opal mining. They all provide a sound knowledge of local history, culture, geology and environment. 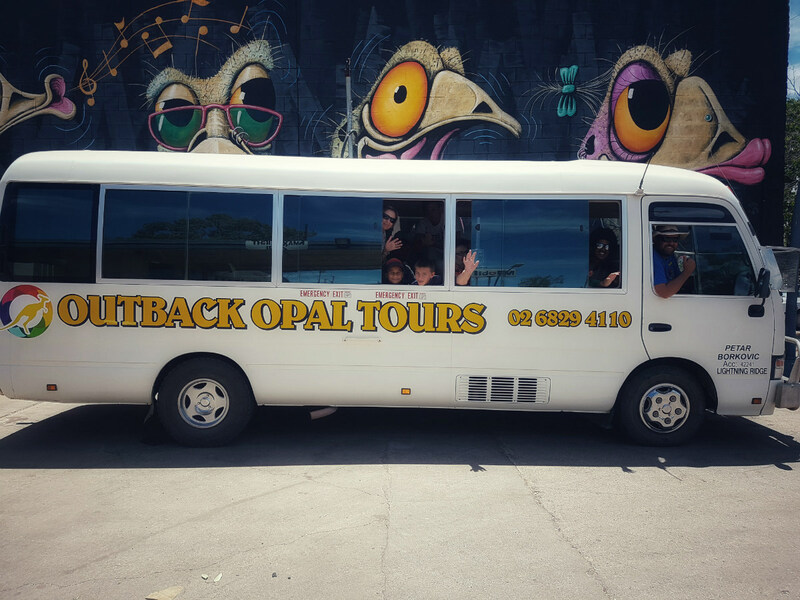 OUTBACK OPAL TOURS offer a variety of tours for you to choose from. 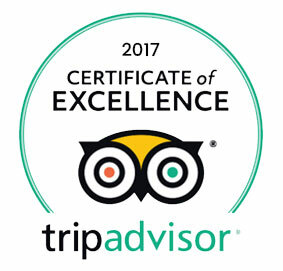 All our tours can be booked directly with us or with your friendly staff at your accommodation place or Visitor Information Centre in Lightning Ridge.